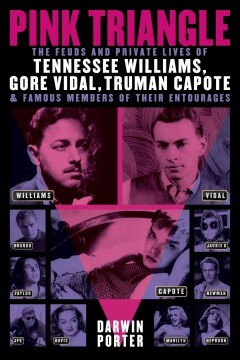 The Fans of Tennessee Williams rejoice! 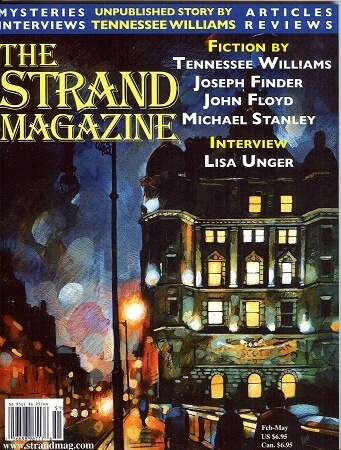 The Strand’s Combo package includes two issues with two never before published short stories by Tennessee Williams, “Crazy Night” and “The Eye That Saw Death.” Our spring issue features a short story by Tennessee Williams that has never been published, the tale of horror titled “The Eye that Saw Death” chronicles a nameless narrator’s struggle to maintain his sanity after forcibly receiving an eye transplant. 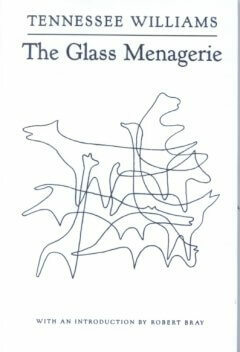 Throughout his long career Williams wrote successful plays, but this was his first attempt at penning a horror story. 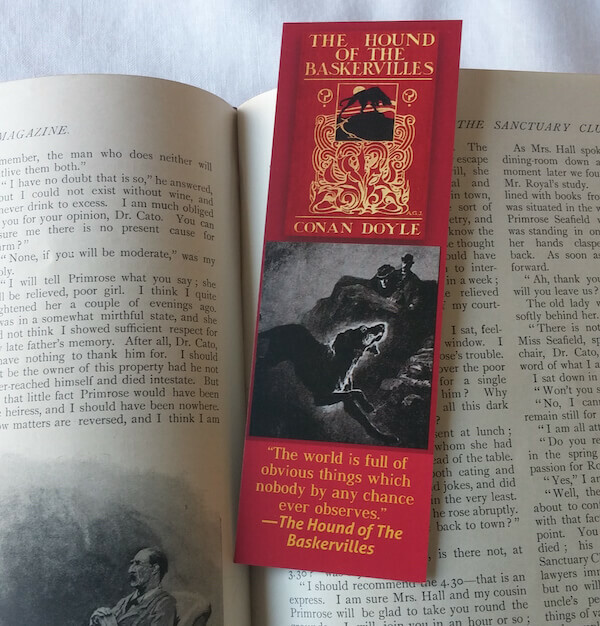 Inspired by the works of Poe, Faulkner, and Southern Gothic authors, “The Eye That Saw Death” is a riveting little gem that is sure to be treasured by fans of Williams. Our spring issue also features fiction by Lyndsay Faye, Linwood Barclay, and Lorenzo Carcaterra, as well as an exclusive interview with Clive Cussler. 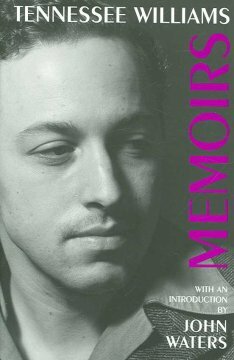 We also have book and audiobook reviews of the latest releases and much more. 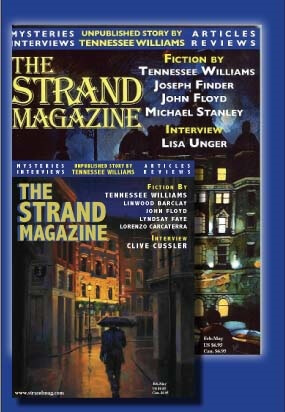 Also included in this package is our 2014 winter issue, which featured “Crazy Night” a short story by Williams that was published for the first time in the Strand last year. The story chronicles, an fateful evening in a young man’s life and his love affair with a fickle girl.